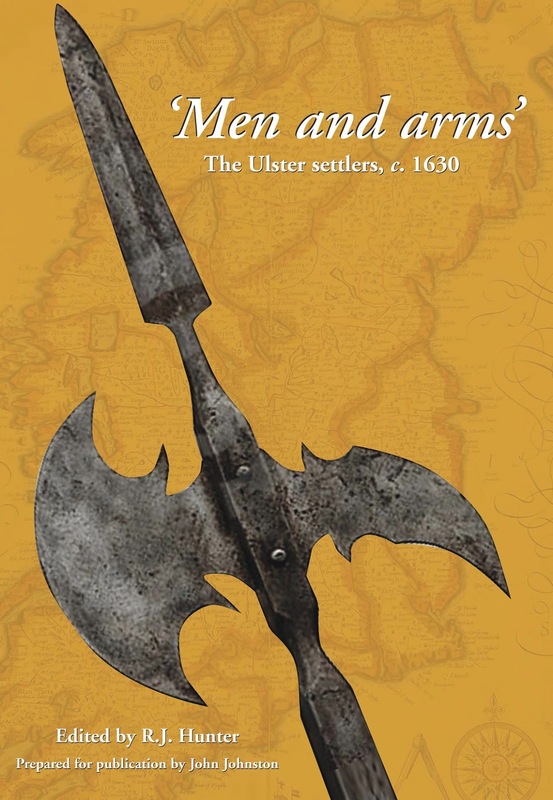 Men and Arms: The Ulster Settlers, c.1630, the bestselling volume in the critically important R.J. Hunter Collection is now back in print and available to purchase on Booksireland for £19.99. 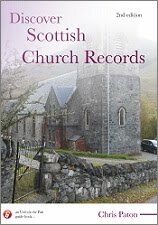 Men and Arms is essentially the first ‘census’ of English and Scottish settlers in the nine counties of Ulster in the early seventeenth century. The edition includes extensive additional information on the settlers drawn from a variety of contemporary sources.